Yes. All unmarried undergraduate students must live in residence halls on campus. Authorization to live elsewhere (Greek chapter houses and off campus) is granted at the discretion of the Director of Housing Assignments in special circumstances or when space is unavailable on campus. Who is eligible to request authorization to reside off-campus? For the 2019-2020 academic year, rising 3rd and 4th year students or greater will be eligible to request authorization to reside off-campus. When do I apply for authorization to reside off-campus? There two steps that must be completed. (1) You must complete Housing Registration between January 7, 2019 and January 11, 2019. (2) Eligible students interested in applying for authorization to reside off-campus can do so between January 16, 2019 and January 22, 2019. How does the Office of Housing and Residential Education determine who is authorized to reside off-campus? A seniority driven, random selection (a lottery) is conducted to determine successful students/groups of students. Does applying for off-campus authorization on January 16, 2019 versus January 22, 2019 increase my chances of receiving authorization? No. The order in which applications are received has no influence on the lottery. As long as you submit your application during the designated time frame (January 16, 2019 – January 22, 2019), they will be considered. Can I apply with friends for authorization to reside together off-campus? Yes. New applicants are permitted to form off-campus roommate groups with up to two (2) other students. Groups larger than three students are not permitted. Properly matched roommate groups will either be granted authorization or denied authorization as a group. Students authorized to reside off-campus for the current academic year can re-apply only as individuals. Do I have a greater chance of receiving off-campus authorization if I form a roommate group? No. Forming a roommate group simply links you together with your requested roommates for the random selection process (lottery). Can my roommate group include students with different seniority? Applications will be considered in the seniority order above. That is, four-point applications will be considered before 3.7-point applications and so forth. Ties in seniority are broken by the random selection (lottery) process. If I am authorized to reside off-campus, can I still participate in the on-campus room assignment process? Students who receive authorization to reside off-campus will have one week to decline their authorization offer. If students decline their authorization to reside off-campus, they can participate in the on-campus room assignment process. Students who accept their authorization to reside off-campus will not be permitted to participate in any on-campus room assignment processes. If I apply with a roommate group and we receive authorization to reside off-campus, do we all need to accept the offer? No. We recognize that plans can change. Offer acceptances and declines are managed on an individual basis; therefore, if you apply for, and receive authorization to reside off-campus as a group, one or more members of the group can decline the offer without impacting the rest of the group. Will the Office of Housing and Residential Education help me find a place to live off-campus? We do have an Off-Campus Referral Service available here. 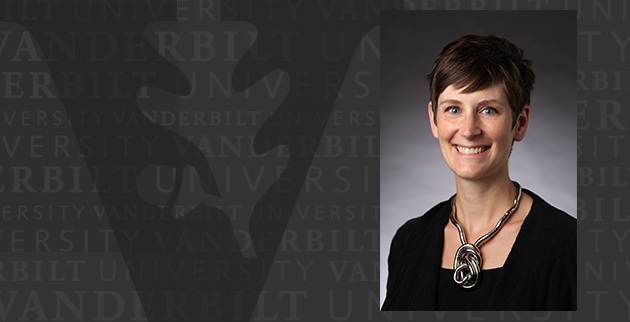 Students can log in with the Vanderbilt credentials and search the available listings in the area. I plan to study abroad/take a leave/participate in an internship for the fall 2019 semester. Should I still apply for authorization to reside off-campus? 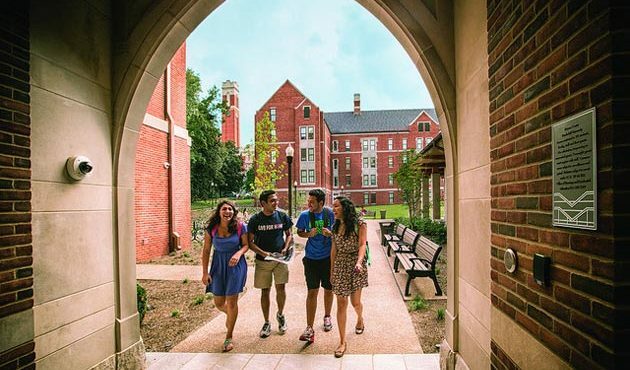 Students who decide to study abroad, take a leave or participate in an out-of-town internship for the fall 2019 semester will forfeit their off-campus authorization for the entire 2019-2020 academic year and will be required to reside on-campus for the spring 2020 should they decide to return to Vanderbilt. I receive financial aid. How will my financial aid be impacted if I am authorized to reside off-campus? Students currently receiving aid who have questions about how residing off-campus will impact their aid are strongly encouraged to reach out to their Financial Aid Officer. I plan to graduate in December 2019. Will graduating in December 2019 give me higher priority in the authorization to reside off-campus process? No. Early or mid-year graduation dates do not give students higher priority in the process.